The number of Facebook lovers is increasing amazingly with every passing day. The well-known social media platform is used in social interactions. 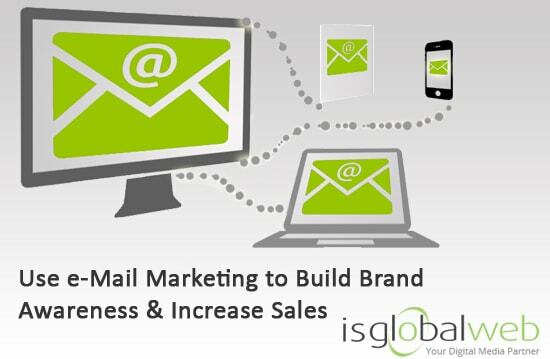 Today, businesses of all sizes use this as a tool to get heavy traffic and sales, and a spot for good branding. 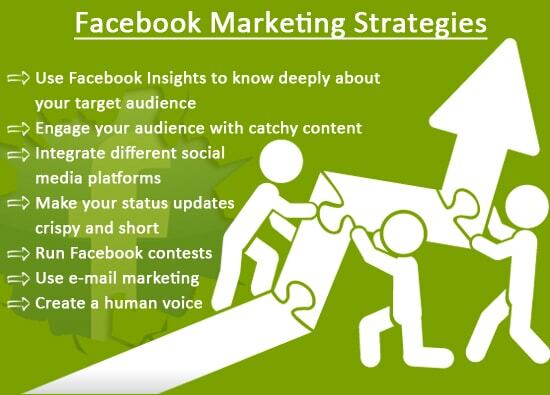 Whether you’re a geriatric player or a newbie to Facebook advertising, these effective Facebook promotion strategies will help you to reap wonderful results for your business. Let’s jump in! 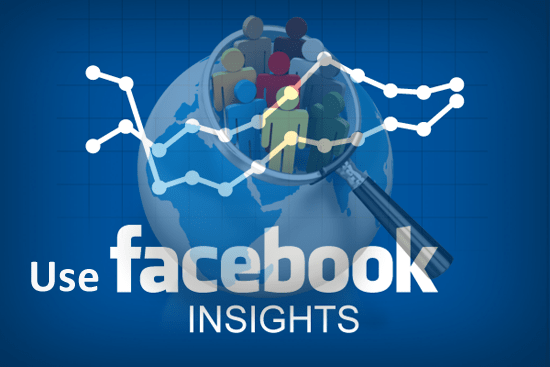 A must add to your arsenal, Facebook insights can easily tell you about the individuals who wants to like your business page. Once you know their characteristics, you can make changes in your offers and posts to fulfill their requirements. This will help you to get a clear picture of customers’ interests. If you were able to attract users’ emails with special offers, email, contacts, or registration forms, then you are in a better position from your rivals. Most of the Facebook managers skip this. You can take advantage of emails to converse with your users and endow them with newsletters that hold the important details in an interesting way. Through this, you’ll be able to pull more fans with an outstanding Facebook page. Do you post same variety on your Facebook page? If yes, then this is the time to change this habit. Simple and straightforward content is in vogue. Also, make sure your content empowers, educates and entertains your audience to keep them coming back for more. Add images and videos to your marketing strategy as most of the people respond better to videos and images than text. This will help you to attract more traffic and sales eventually. 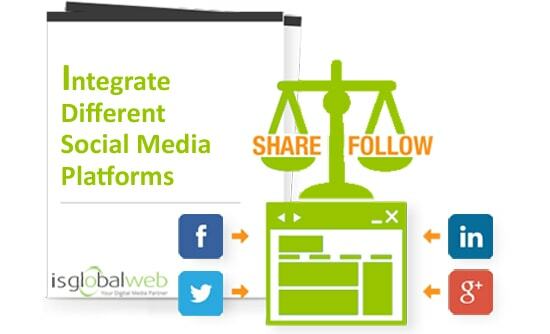 Merger of popular social media platforms on a single platform harvest great results for Facebook marketing. For an instance, when you tweet something, you get at least 20-25% attention from your fans. In Facebook, your group of friends appears larger than your Twitter account and you stay connected with people you know. Thus, as compared to Twitter, you get nearly 80% of visitors. Short and interesting statements can engage readers. Better yet, images are the quick attention-grabbers. You can even use short videos and get many numbers of comments, likes, and shares. If you want to use tutorials then keep the length short and post them on a specific date and during peak hours when most of the visitors come online. 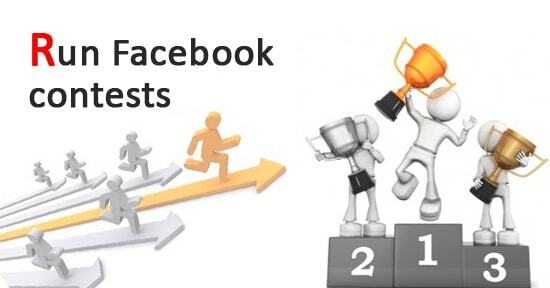 According to the latest survey, 45% of Facebook followers like a page so they can involve themselves in contests. 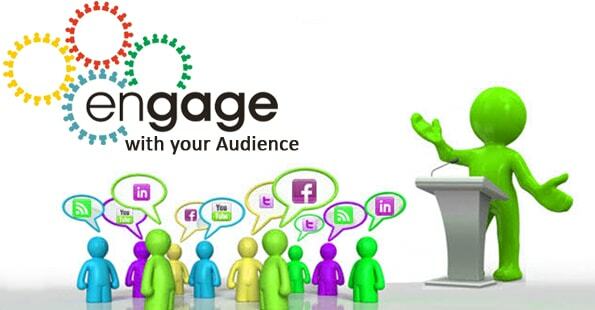 A strategic contest will engage more audience and compel them to participate in activities. You can give your products and services as a prize to the winners.